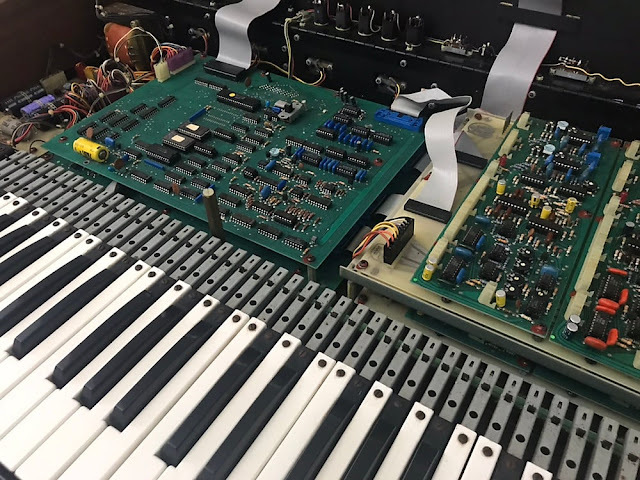 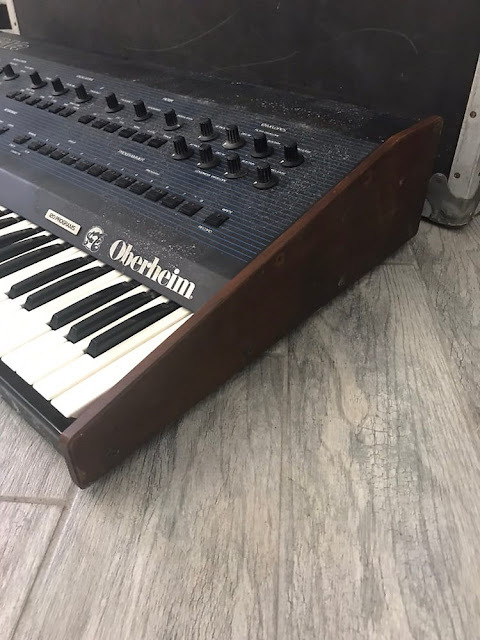 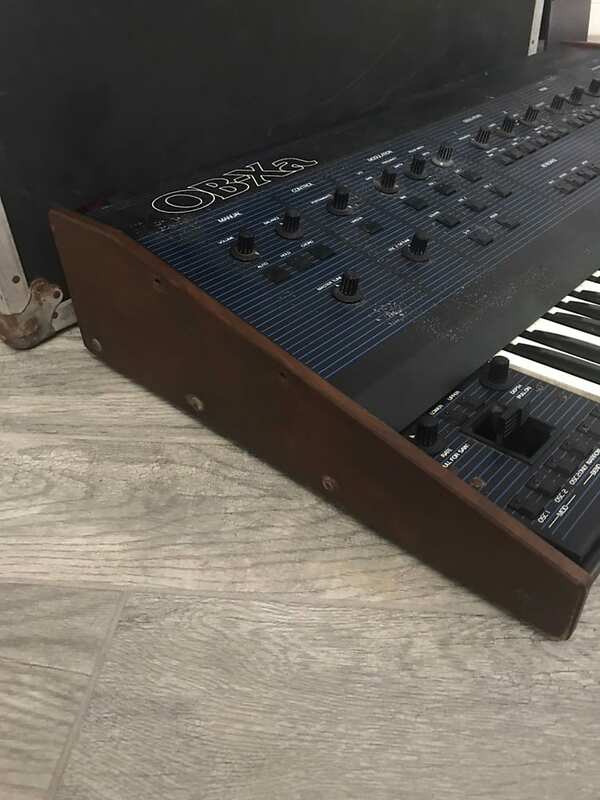 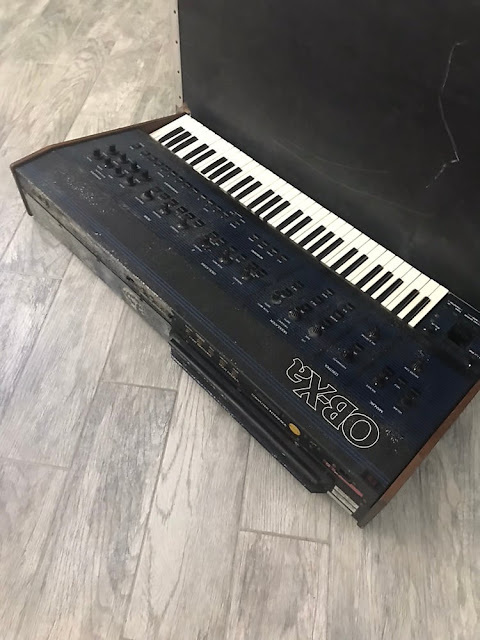 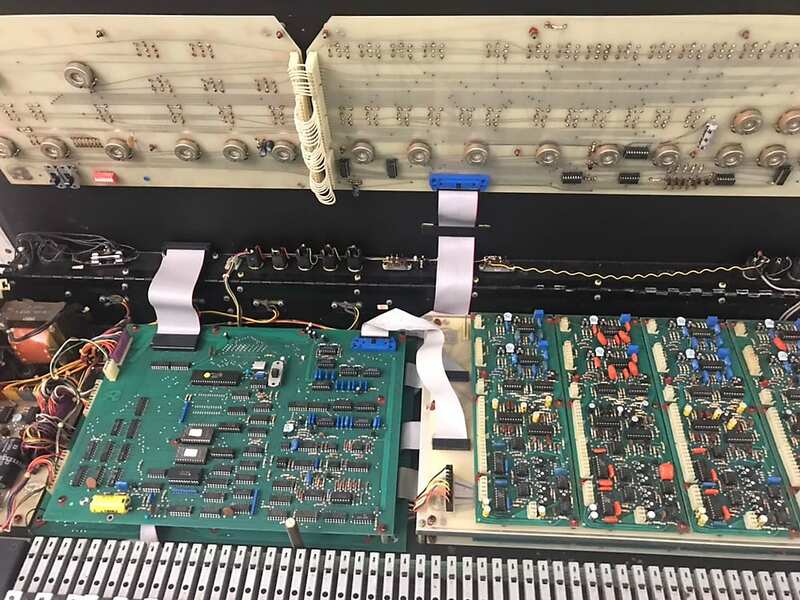 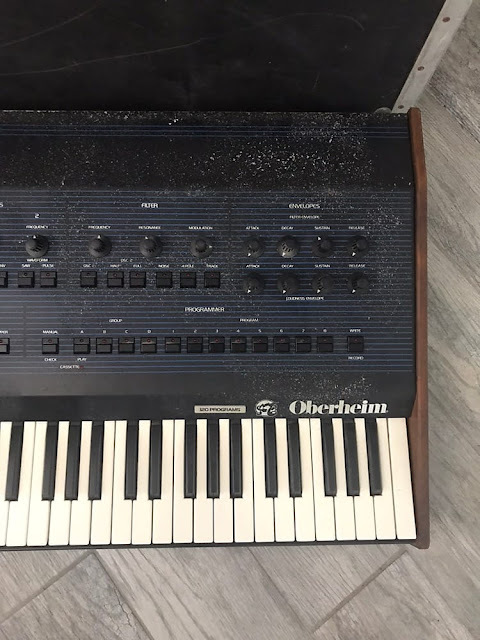 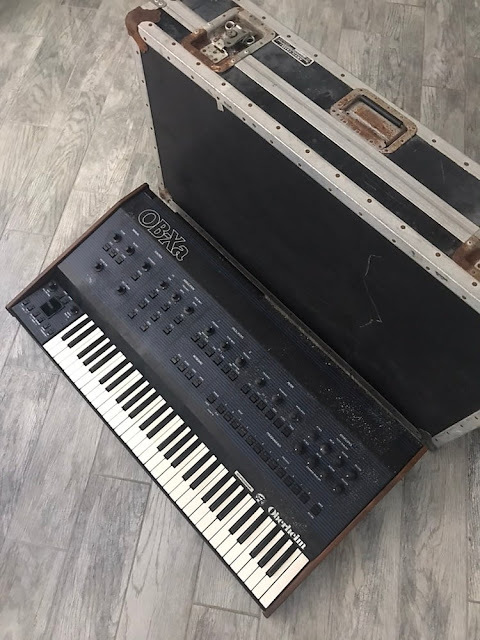 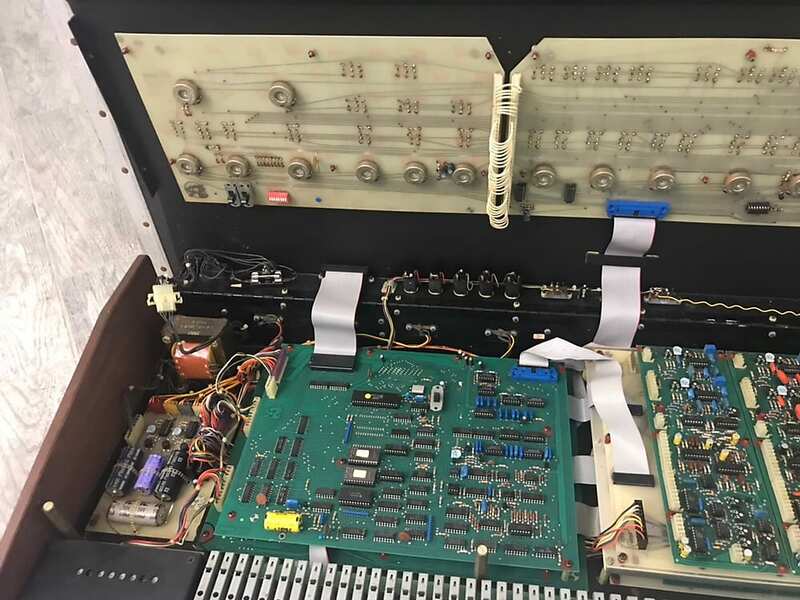 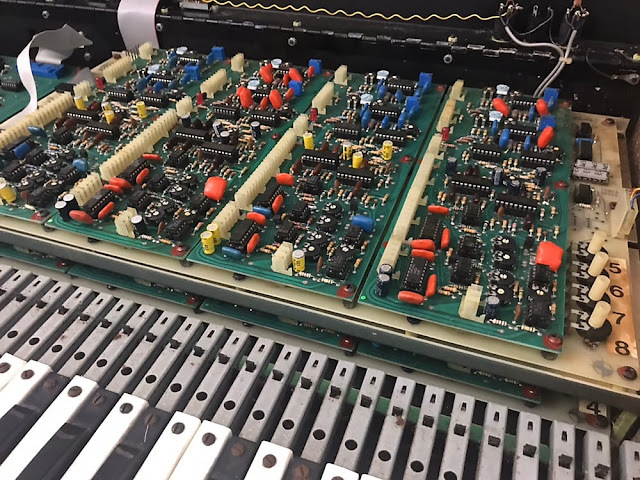 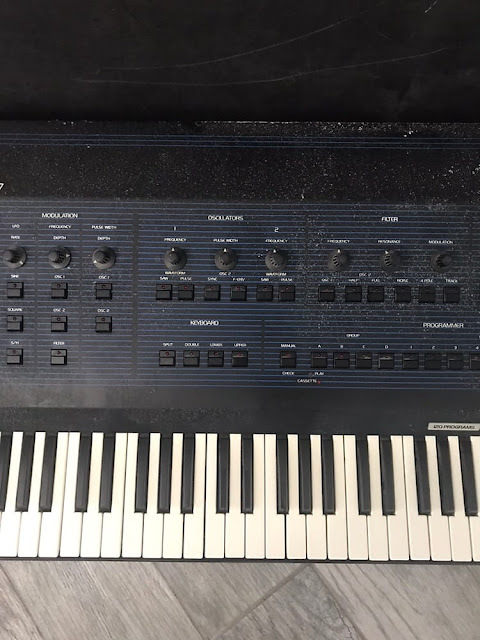 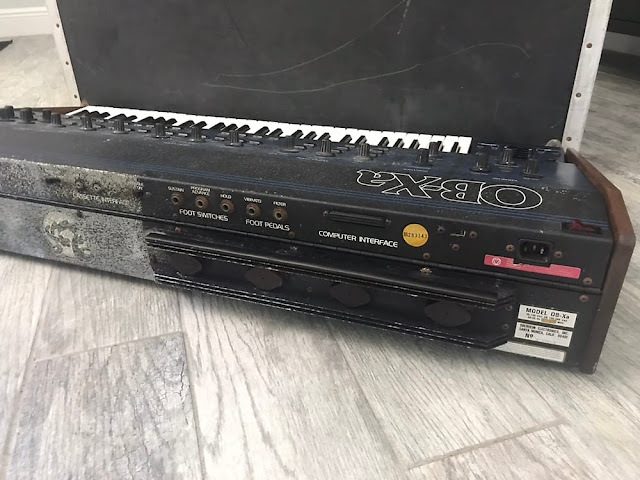 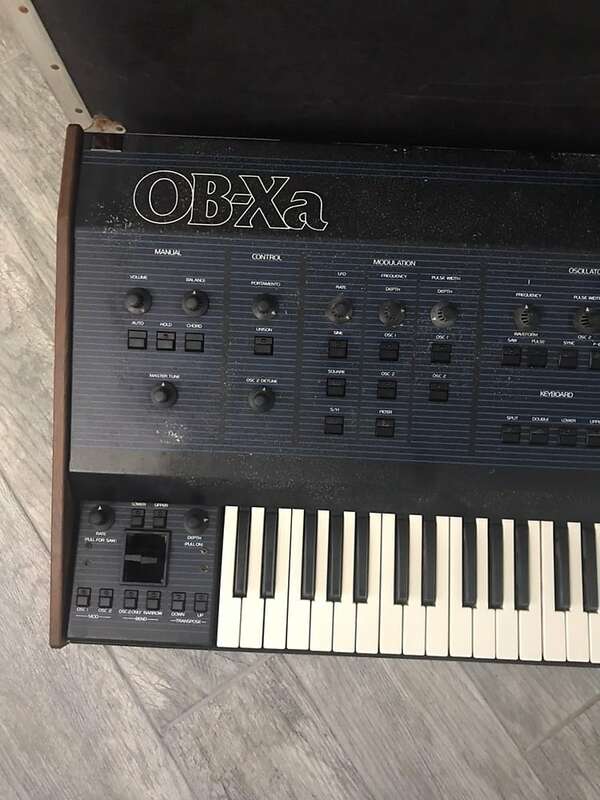 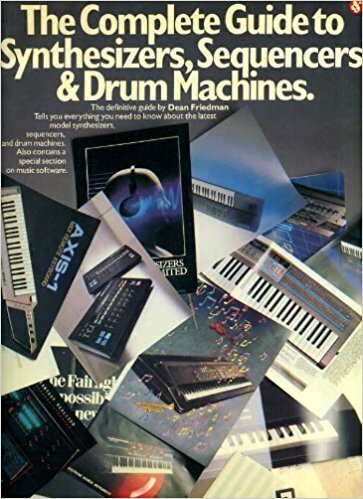 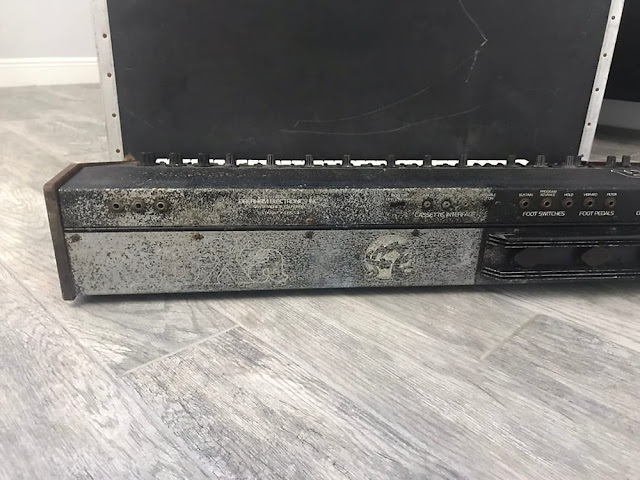 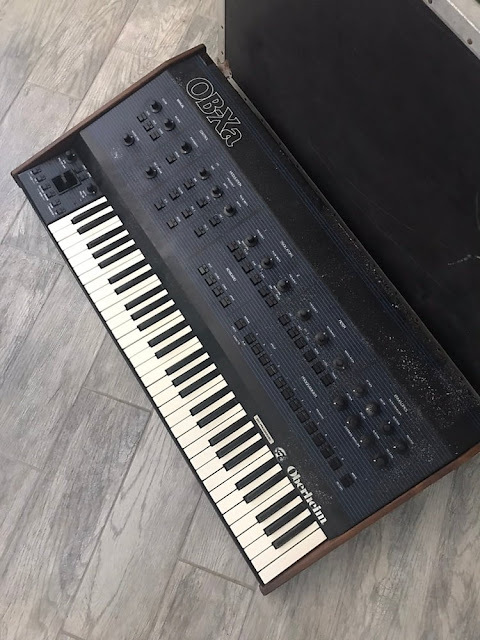 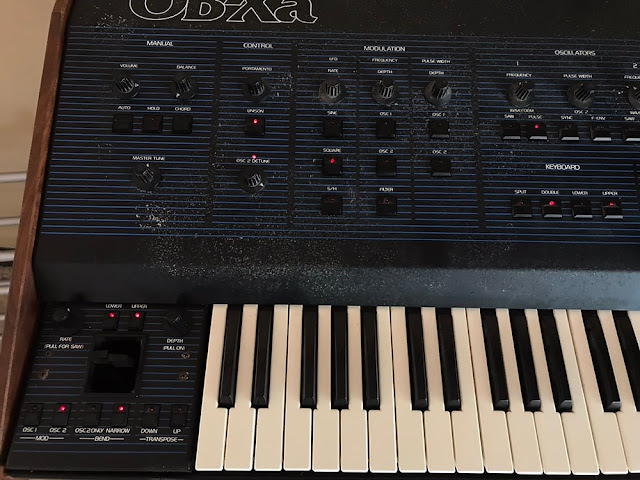 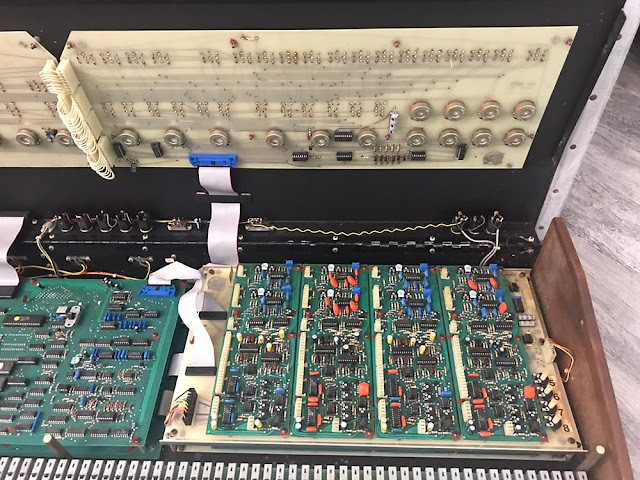 "Early 1980 Oberheim OB-Xa accompanied by an Anvil road case. 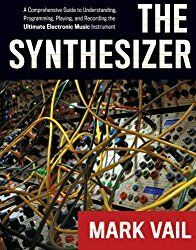 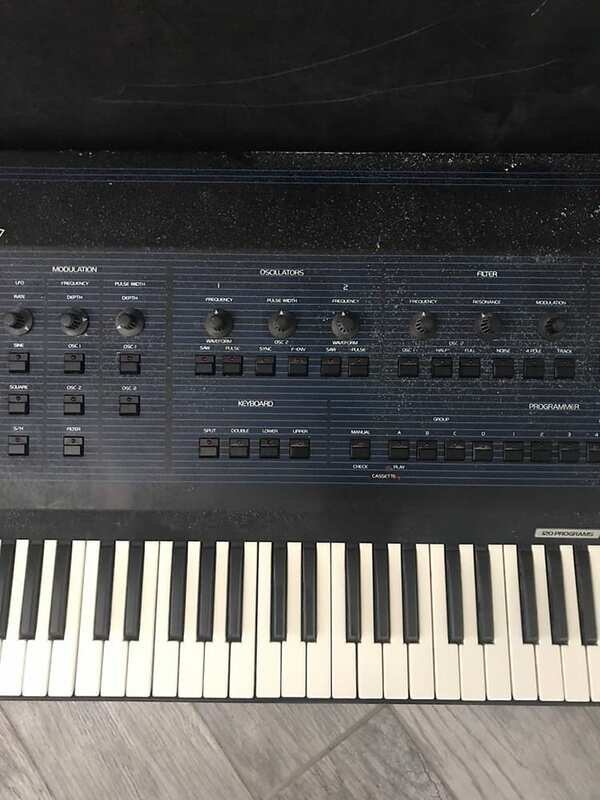 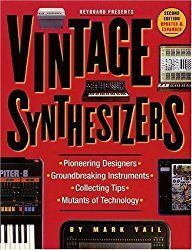 I am selling this synth as a project because it currently is not %100 up to par. 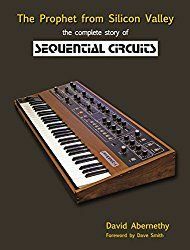 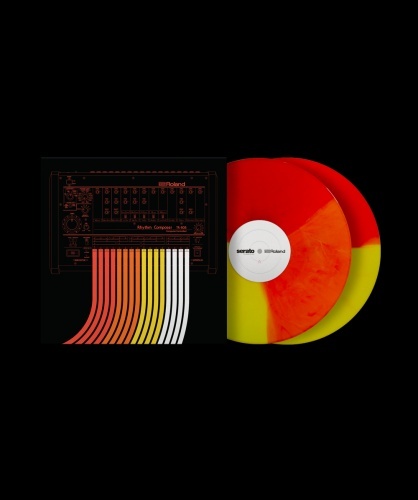 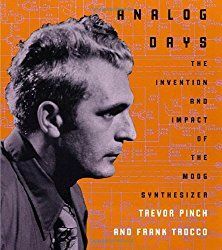 It powers on fine & every knob/button functions as it should with its corresponding LED however there is a loud hum coming from somewhere unknown to me. 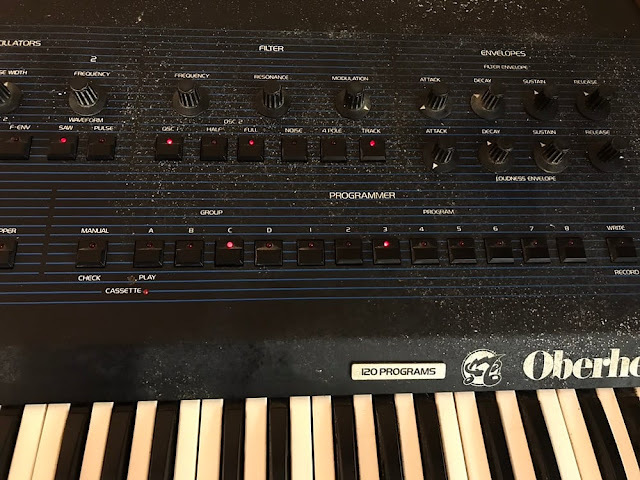 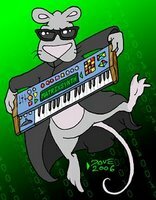 When keys are pressed I can make out what the synth wants to do but the overall hum is too loud. However, all voice card leds are working when triggered by the keys."